Colonial Acres Coins is excited to present their March 2019 Premier Numismatic Auction for online bidding. Over 1600 lots spread between two days will go through the auction block. 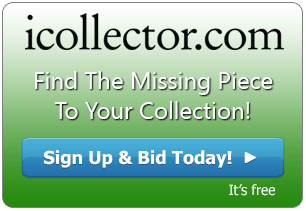 This is their premier auction showcasing many unique and seldom found items such as key date decimal coins, paper money, tokens and spectacular error coins and notes. The live event will occur on March 22nd & 23rd at 5:30pm Eastern Time from the Hilton hotel in Mississauga, and online through iCollector.com. The star of the first day of the auction is a Canadian 1916-C Gold Sovereign hitting the auction block at Lot 158. This is PCGS certified as AU-55 and the rarest of all Canadian “C” Sovereigns. It is estimated that only 50 or so of the 1916-C are known to exist today. This is a lustrous coin with only soft signs of light circulation, and it has lots of original mint luster. 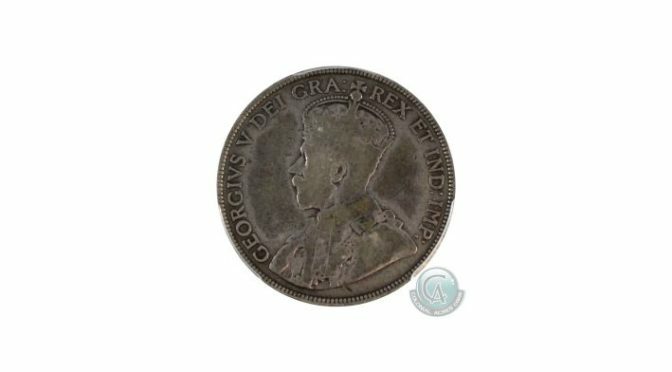 This is an incredible opportunity to purchase a coin that is seldomly offered for sale, and has deep roots in Canadian history. Bidding opens at $25000. Another high value piece on March 22nd is found at Lot 537. Bidders can get a 1921 5 cent piece certified AU-50 by PCGS. This is seldom offered in these higher mint state grades and features an overall light complexion accented with hues of soft gold and blue toning. This piece is an exceptional coin and opens for biding at $11000. Bidding on Lot 827 will kick off at $40000. The auction kicks off at 5:30 PM both Friday March 22nd and Saturday March 23rd, 2019. Live and mobile bidding is available and absentee bidding is currently being accepted. The entire catalog is available for online inspection with full photos and descriptions. Colonial Acres is happy to take any phone calls or emails on any of the over 1600 offerings going up on the auction block and will provide fantastic pre and post sale service to all bidders and consignors. They have a variety of payment methods including online bill payments through select Canadian institutions.